There may be plenty of winter left but there is still so much to do and see in the cities, towns and villages of the 88th Assembly District. Here’s a closer look at some of the events that are taking place. If you have an event that you’d like me to include in the coming weeks, send the information to Paulina@NYAssembly.gov. The Indoor Scarsdale Farmer’s Market will take place from 11 a.m.-5 p.m. on Thursdays through April 26 at 13-15 Boniface Circle, the former home of Space NK. Visit scarsdale.com for more information. Rabbi David Levy will kick off his “Understanding the Prayer Book” lecture series at The Westchester Reform Temple (255 Mamaroneck Road, Scarsdale) with a 9:30-a.m. discussion. The temple will continue to host Fauda: A Film and Discussion series at 11:30 a.m. The six-part series will focus on an Israeli television series about a deep-cover unit of the Israeli Defense Forces. Visit wrtemple.org for more information. Westchester Road Runner will host a free group run at 6:15 p.m. that will kick off at 179 East Post Road in White Plains. The 2.5-mile run will take you through the streets of White Plains. Visit westchesterroadrunner.com for more information. 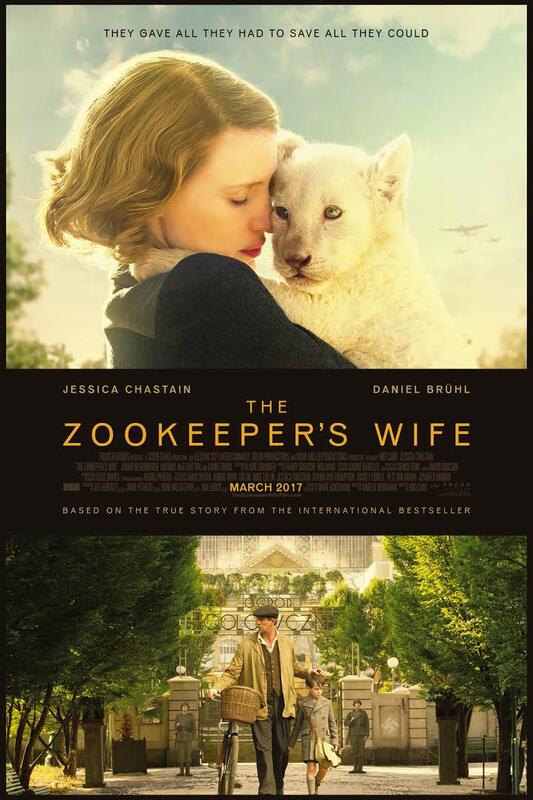 The Reformed Church of Bronxville will host its “Food For Thought Book Club” meeting at The Taphouse (16 Depot Square, Tuckahoe) at 7 p.m. Join Carol Godfrey as she leads a discussion on The Zookeeper’s Wife by Diane Ackerman. Visit reformedchurch.org for more information. The White Plains Performing Arts Center (11 City Place, White Plains) will present “Disney’s High School Musical on Stage”. The Basketball Cast will perform at 7 p.m., then again Saturday at 2 p.m. and Sunday at 5 p.m. The East High Cast is scheduled to perform on Friday and Saturday at 7 p.m. and again Sunday at noon. Visit wppac.com for more information. Sarah Lawrence College (1 Mead Way, Bronxville) will host The Barbara Walters Campus Center Groundbreaking and Reception from 1:30-4 p.m. Visit sarahlawrence.edu for more information. The Chabad of Bronxville (1 Stone Place, Bronxville) will host Torah Applied: Ancient Wisdom, Modern Application with Rabbi Sruli Deitsch at 7 p.m. Visit jewishbronxville.com for more information. Yan Kjar will be at Underhill’s Crossing (74.5 Pondfield Road, Bronxville) from 7-11 p.m., playing at the piano bar. Visit underhillscrossing.com for more information. The JCC of Mid-Westchester (999 Wilmot Avenue, Scarsdale) will show the film “Big Sonia” at 10:30 a.m. It’s the story of a diminutive Holocaust survivor with a huge personality. Visit jccmw.org for more information. The Freestyle Poetry Workshop with Toni Blackman will take place at ArtsWestchester (31 Mamaroneck Avenue, White Plains) from 5-7 p.m. Visit artswestchester.org for more information. The Bronxville Library (201 Pondfield Road, Bronxville) will host Picasso’s Pyrenees at 7 p.m. Learn about the French town of Ceret and how it became a haven for artists through the first half of the 20th Visit www.bronxvillelibrary.org for more information. The Tuckahoe Library (71 Columbus Avenue, Tuckahoe) will host local author Christina Lafaro-Naclaro at 11 a.m. for a children’s story time. She will read from her book, What Will Happen If. Visit tuckahoelibrary.org for more information. The American Red Cross will host a blood drive at the New Rochelle Library (1 Library Plaza, New Rochelle) at 2 p.m. Visit nrpl.org for more information. Scarsdale Temples Tremont and Emanu-El (2 Ogden Road, Scarsdale) will host Tzedek Shabbat with Chai Notes at 8 p.m. It’s part of the temple’s program of mixing social justice with prayer. Stephanie Merkrebs from the Anti-Defamation League (ADL) will speak about anti-Semitism, particularly on college campuses. Visit sstte.org for more information. The Bronxville Women’s Club (135 midland Avenue, Bronxville) will host its BWC Coffeehouse Music Series with host Al Hemberger at 8 p.m.
Visit bronxvillewomensclub.org for more information. Dannis Winston will be at Underhill’s Crossing (74.5 Pondfield Road, Bronxville) from 8-11:55 p.m., playing at the piano bar. Visit underhillscrossing.com for more information. 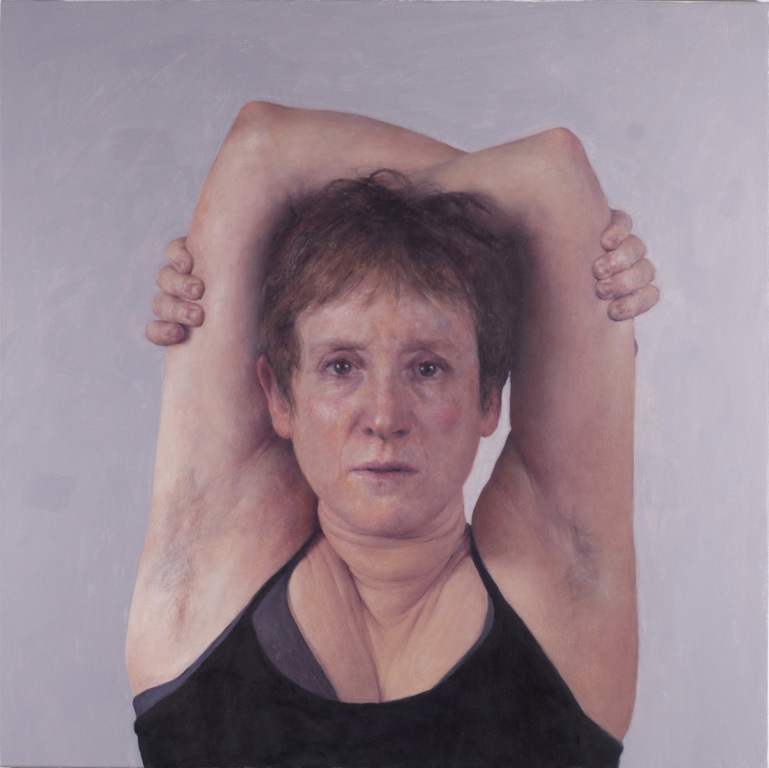 The Pelham Art Center (155 Fifth Avenue, Pelham) will hold an opening reception for its latest exhibit “Near To You” from 6:30-8 p.m. Six exciting new artists will display their work in the exhibit that runs through March 24. Visit pelhamartcenter.org for more information. The Junior League of Central Westchester will hold a “Sip & Swirl” event for those interested in becoming members from 9:30-11 a.m. at Wayside Cottage (1039 Post Road, Scarsdale). Visit jlcentralwestchester.org for more information. The New Rochelle League of Women Voters will continue its Coffee and Conversation Series at 9:30 a.m. at the New Rochelle Library (1 Library Plaza, New Rochelle). Visit nrpl.org for more information. 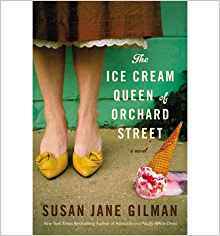 The Bartow-Pell Mansion Museum (895 Shore Road, Pelham Bay Park) will host Bartow’s Literary Elevenses from 10-11:30 a.m. Join guides Laura DeRiggi and Caitlyn Sellar as they lead the Mansion’s historical fiction book club discussion of The Ice Cream Queen of Orchard Street by Susan Jane Gilman. The museum will also host a Civil War mansion tour from 3-4 p.m. Visit bartowpellmansionmuseum.org for more information. The Playgroup Theatre (One North Broadway, White Plains) will present “Guys and Dolls” at 8 p.m. on Saturday followed by 2-p.m. shows on Sunday. Visit playgroup.org for more information. Local author Nadine Haruni will be at Barnes & Noble (680 Post Road, Scarsdale) at 11 a.m. to discuss and read some of her Gold Mom’s Choice Award-winning children’s stories. Author Falguni Kothari will speak at 5 p.m. about her most recent novel, “My Last Love Story”. Visit https://stores.barnesandnoble.com/store/3304?page=1&size=10&month=Month&day=Day&type=all for more information. GirlAgain (4 Martine Avenue, White Plains) will host an American Girl Spa Day at 11 a.m. Visit girlagain.com for more information. The New York Strongest Man and Woman Competition will take place at The Westchester County Center in White Plains at 10 a.m. Visit countyenter.biz for more information. The Westchester County Mobile Shredder will be in Pelham at the rear of Town Hall on Harmon Avenue from 10 a.m.-1 p.m. Visit westchestergov.com for more information. Mike LaMassa will be at Underhill’s Crossing (74.5 Pondfield Road, Bronxville) from 8-11:55 p.m., playing at the piano bar. Visit underhillscrossing.com for more information. Daniel Tirado will perform at Rockwells (105 Wolfs Lane, Pelham) at 9:30 p.m. Visit rockwellsusa.net for more information. The Bronxville Library (201 Pondfield Road, Bronxville) will hold an informational workshop about becoming a foster parent at 1 p.m. Visit bronxvillelibrary.org for more information. The Tuckahoe Library (71 Columbus Avenue, Tuckahoe) will host its Book Club meeting at 1 p.m. to discuss Orphan Train by Christina Baker Klein. Visit tuckahoelibrary.org for more information. 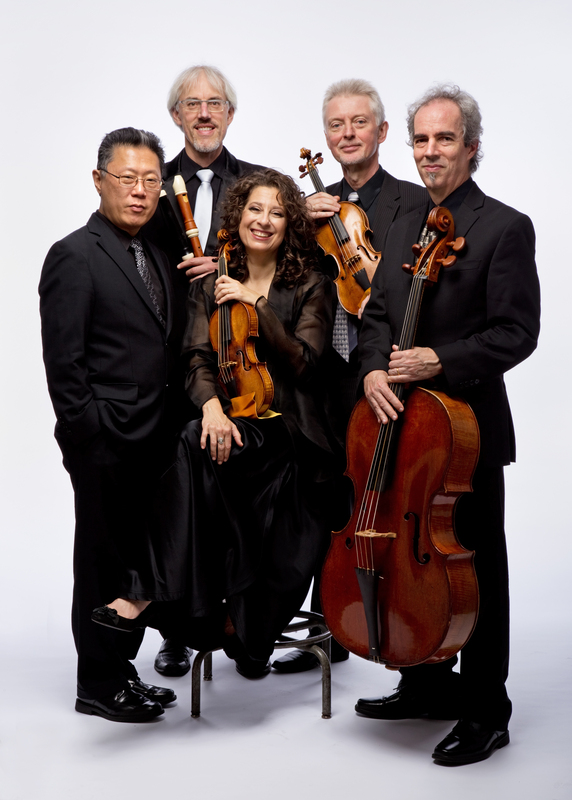 The Rebel Ensemble for Baroque Music will perform at The Grace Church (33 Church Street, White Plains) at 4:30 p.m. Visit dtmusic.org for more information. The Friends of Bronxville Library will host Kathryn Lockwood as she plays the viola and pianist Jon Klibonoff for a 3-p.m. concert at the Bronxville Library (201 Pondfield Road, Bronxville). There will be a reception to follow. Visit bronxvillelibrary.org for more information. The Eastchester Public Library (11 Oakridge Place, Eastchester) will present The Great American Songbook Part IV at 1:30 p.m. Richard Knox will host. Visit eastchesterlibrary.org for more information. The Friends of the Music and the Arts Winter Music Festival will take place at the Scarsdale Library (54 Olmstead Road, Scarsdale) from 3-6 p.m. Visit scarsdalelibrary.org for more information. Pianists Matthew Harrison and Vlada Yaneva return to the New Rochelle Library (1 Library Plaza, New Rochelle) for Masterworks Conversation: Night in the Garden of Spain at 3 p.m. Visit nrpl.org for more information.